Abacus Technologies believes in community involvement. Our company and employees are actively serving within our community. Character is one of our core values, and we believe character is nurtured through community service. 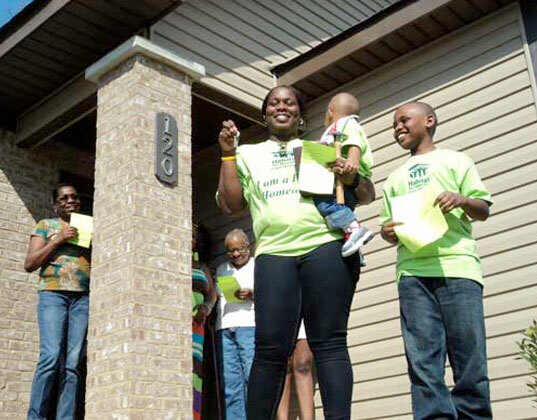 Some of the organizations we participate with include Habitat for Humanity and the Arc of Jefferson County. Employees receive 3 paid days off per year for their own personal volunteer efforts. We host charitable giving jeans days in our office where employees have the option to wear jeans in exchange for a donation to a selected organization.